We woke with the anticipation of officially heading towards the thrust of our vacation this year: Hilton Head Island. We woke to showers in hopes they would taper off by the time our started down the road. Now, no trip to Sevierville, TN is complete without stopping by the Mecca of all knife stores Smoky Mountain Knife Works 2320 Winfield Dunn Parkway Sevierville, TN 37876 Tel. 865-453-5871. We initially made a trip there and spent roughly 2 hours, but we had to make one more pilgrimage there. 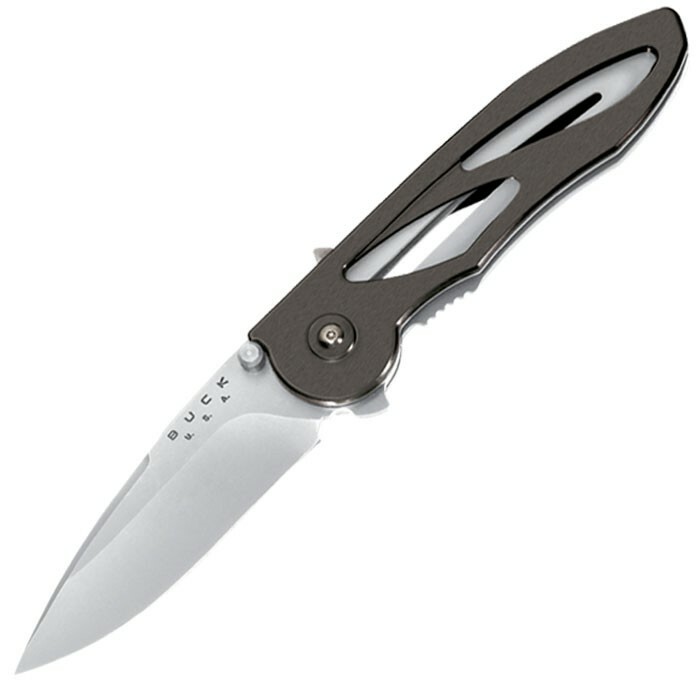 Nathan wanted a knife with an “assist-open” feature. Typically, there is a spring in the mechanism that enables the user to “flick” the knife with your finger to open it. This is similar to a push-button feature found on switch blades, but is legal in most states. He settled on a Buck knife (about $70.00) and I too got a a couple of new knives. I’m fond of Gerber, SOG, Leatherman, Kershaw, Columbia River, and Buck knives. On our way out, we were stopped by a camera crew, it looked like a local Channel 10 News (WBIR) crew. They wanted to know if the high gas prices effected our travel plans. Of course, it did impact our trip, but only in that we had to budget extra money to offset the fuel prices. They also asked us how we liked Tennessee and what kind of plans we had. I’m not sure if they’ll air the footage or not, but it was sort of cool being interviewed. From there we spent about 8 hours getting to Hilton Head Island to check into our villa. I drove all the way with a few stops for lunch, gas, and bathroom breaks. We ran into some weather on the way. We had some difficulty getting into the actual resort area since it wasn’t on the GPS, but all in all it was a good trip. We’re getting about 24 MPG, travelling at about 70 MPH. Gas prices throughout where we were travelling were from $3.87 up to $4.05. Still beats Michigan’s $4.20. We are thrilled you came to Tennessee. Hope you will come back often. Great stuff. 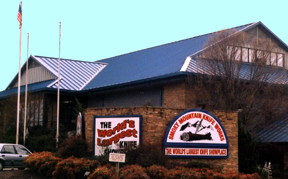 I have been to Smokey Mountain Knife Works a few times and loved every trip. It really is a must see for anyone know enjoys knives, or well outdoors stuff in general. Awesome you got a chance to go there. Great blog.